Posted September 21, 2012 by Josette Farrell in News. 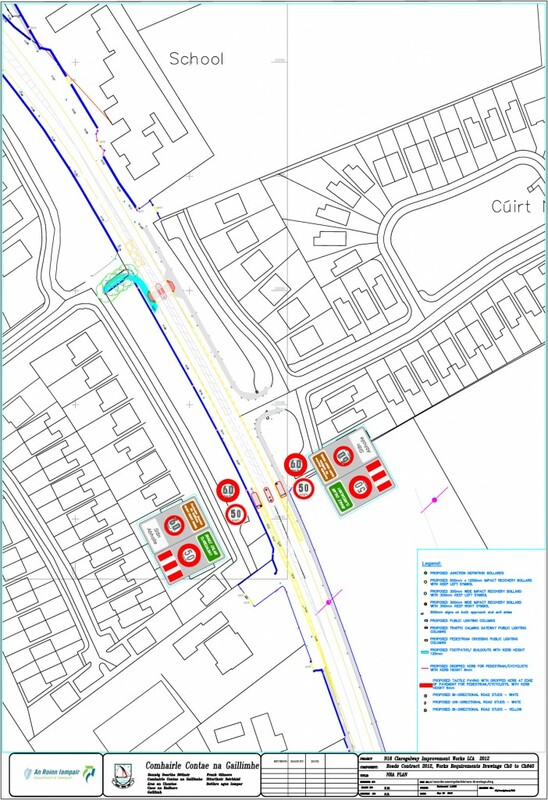 Independent Deputy for Galway West, Noel Grealish has welcomed confirmation from the NRA that they are to provide funding to Galway County Council for essential safety works and traffic calming measures on the N18 approach to Claregalway National School. 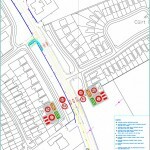 ‘I was contacted by the Parents Association of the school and also by residents of the two estates; Church View and Slí an Bhradáin regarding the urgent need for traffic calming measures,’ said Deputy Grealish. ‘Understandably they were very concerned that it would only be a matter of time before there was a serious accident or fatality,’ said Deputy Grealish. ‘This decision by the NRA today will be greatly welcomed by parents, teachers and all residents of Claregalway,’ concluded Deputy Grealish.